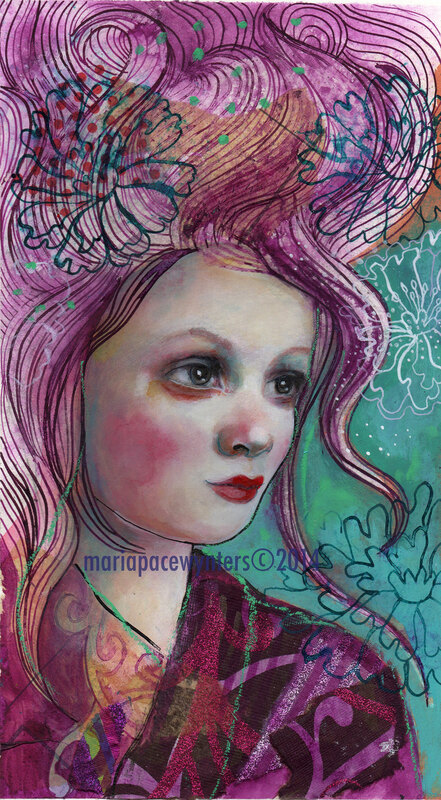 6″x11.5″ mixed media painting on rag paper. This painting has a .25″ border. It will need to be matted and framed by you. beautiful!!!! this gives me such a wonderful feeling.